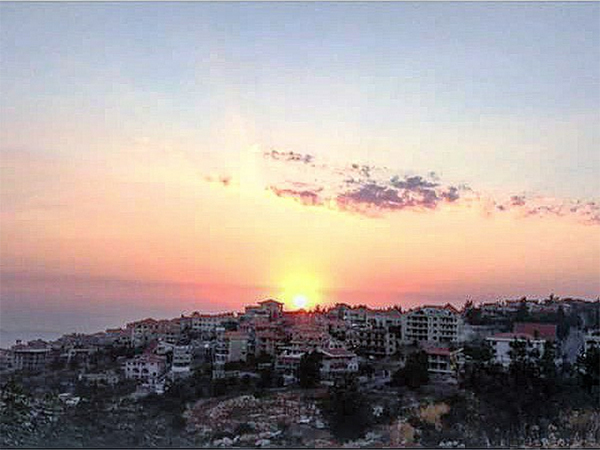 Lebanon is an incredible tourist destination with its fascinating historical landmarks, pristine beaches, delicious cuisine, stellar night life and picturesque mountains. The country truly offers something for everyone’s taste. 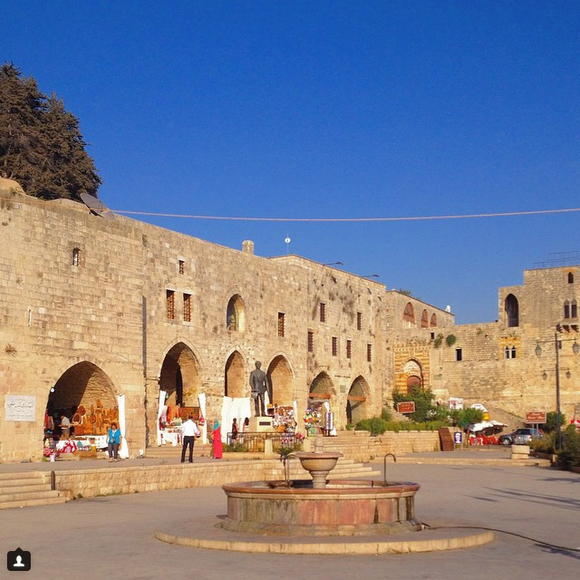 Unfortunately, a lot of tourists miss out on some of the most interesting and unique sites and activities Lebanon has to offer, sticking to a relatively routine travel plan. 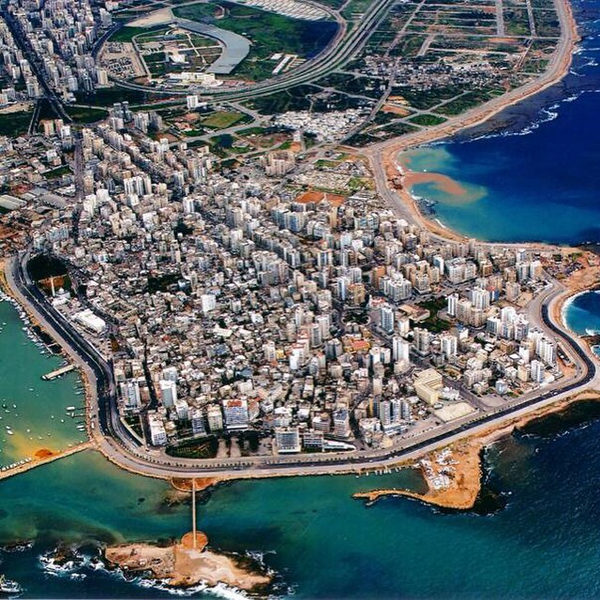 Visitors get stuck in Beirut and maybe take a day trip south or north, just to say they left the city. 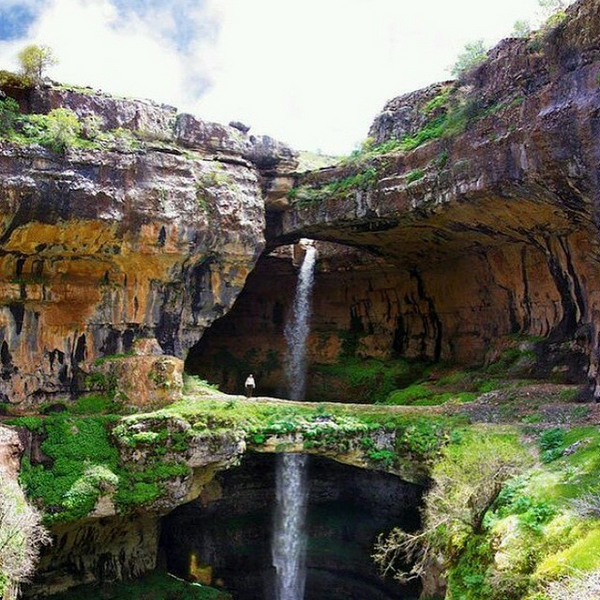 Well, Lebanon definitely has a lot more to offer. 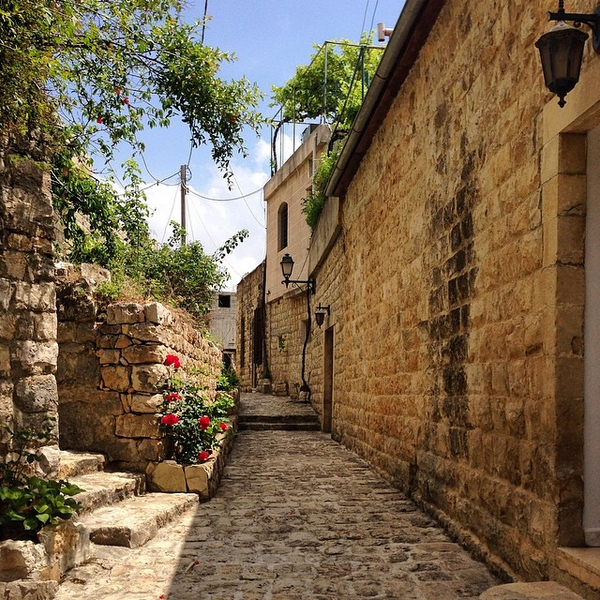 Here are 14 of the coolest places to visit in Lebanon that are a bit off the beaten path. 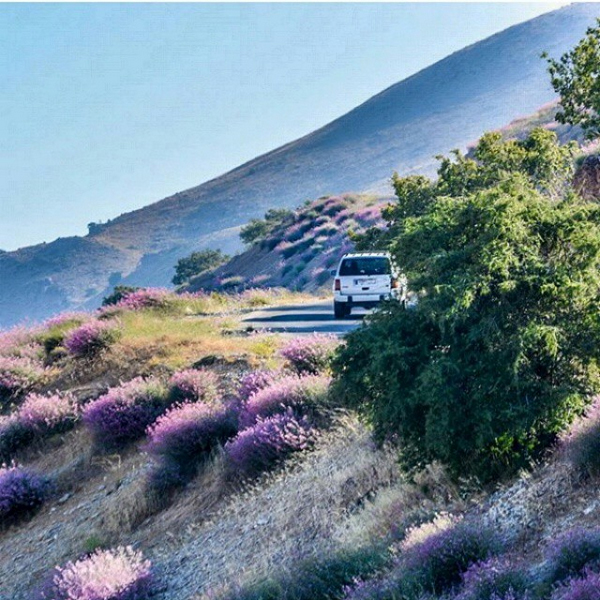 Visit Zaarour to take in the breathtaking mountain views and do some off-roading. 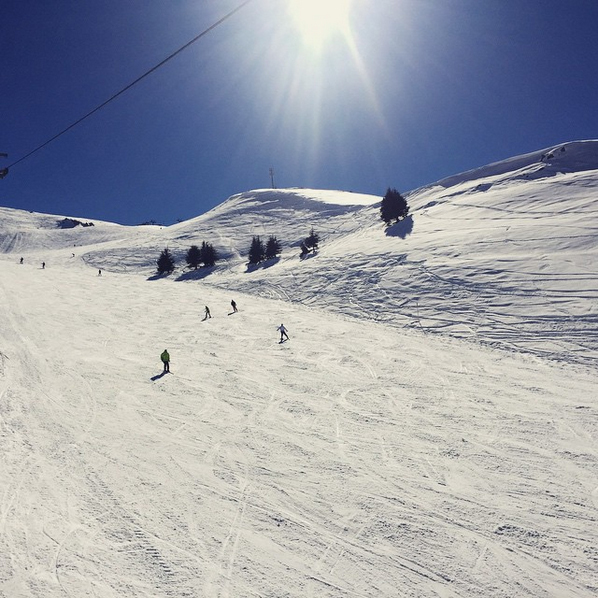 In the winter you can hit the slopes and enjoy the snow. 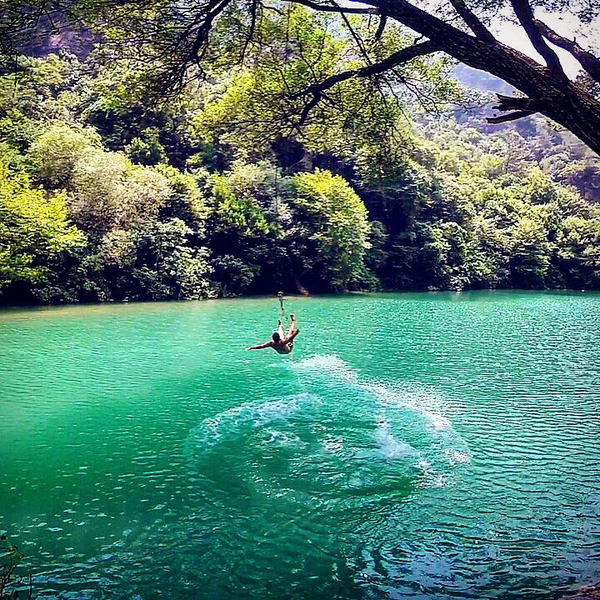 There are few places quite like Chekka in the summer. 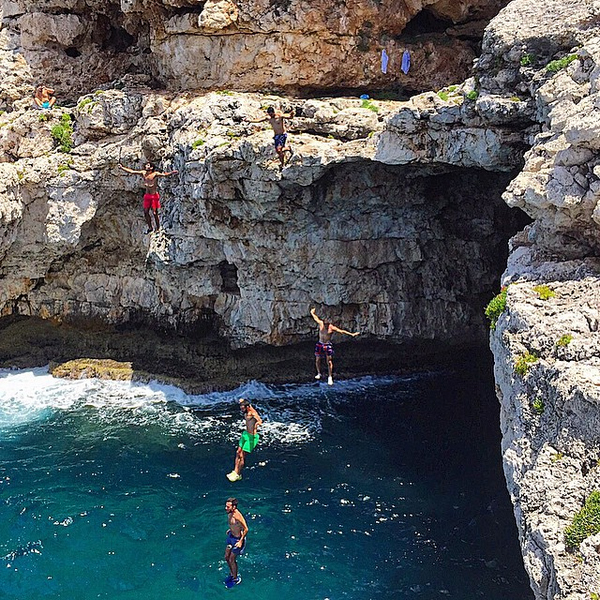 You can enjoy a relaxing day casually swimming in some of the bluest waters Lebanon has to offer or you can take a leap on the adventurous side. 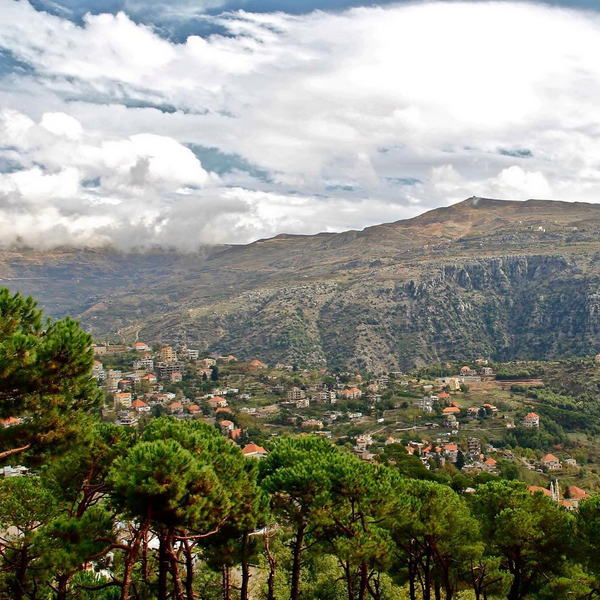 Enjoy the incredible scenery of this mountain village, famous as the hometown of Lebanon’s favorite author and artist, Gibran Khalil Gibran. 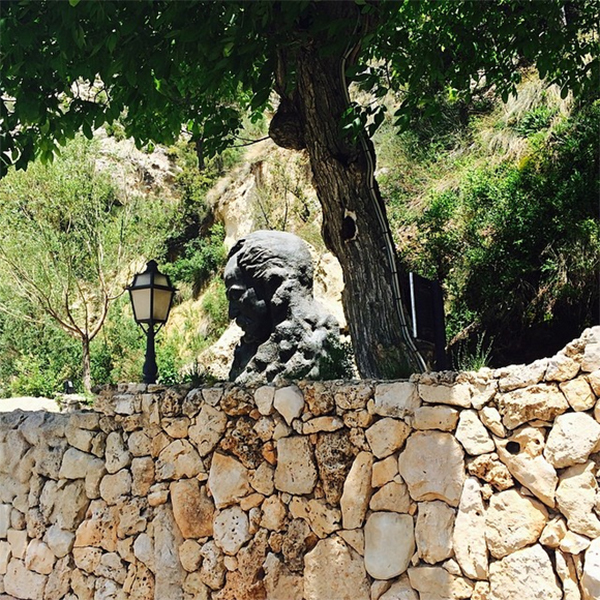 You can visit Gibran’s former home, now transformed into a museum in his honor. 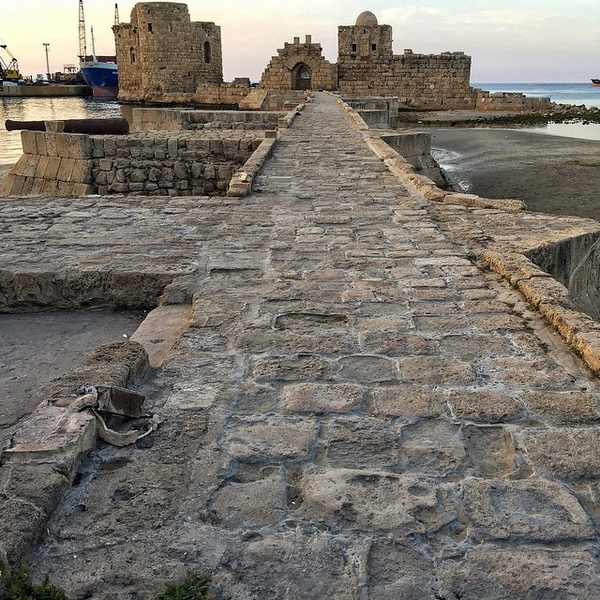 Beirut’s northern neighbor often suffers from bad press but Lebanon’s second-largest city definitely has a lot to offer in culture, cuisine and historic landmarks. Visitors will not be disappointed. 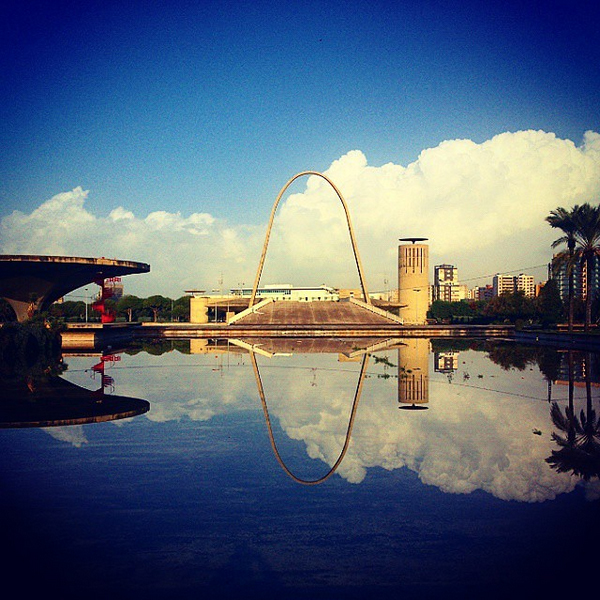 The unique architecture International Fair complex designed by legendary Brazilian architect Oscar Niemeyer is a must-see attraction. 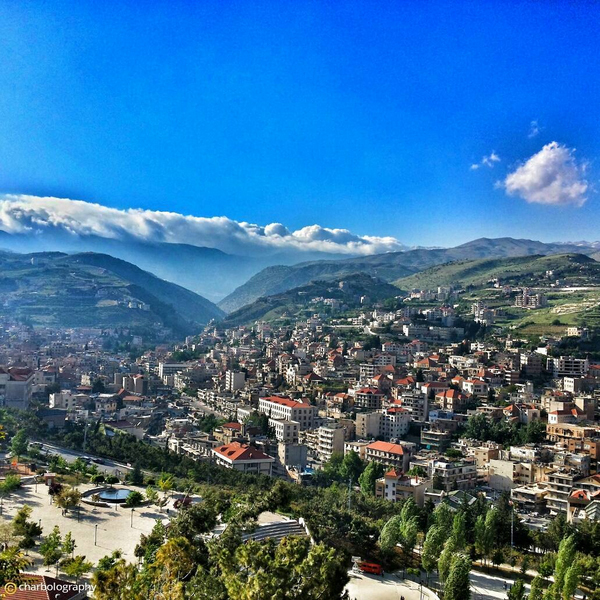 Zahlé sits picturesquely nestled in a mountain valley of Lebanon offering great locations for scenic strolls, wine tasting and all the comforts of city life at your fingertips. 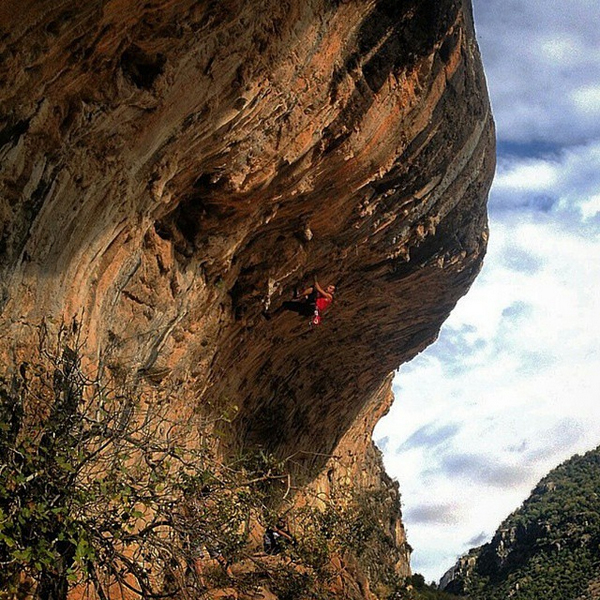 For the outdoor enthusiasts, Tannourine offers an excellent location for hiking, camping, picnicking and even more adventurous activities like rock climbing. And of course, the famous waterfall can’t be missed. 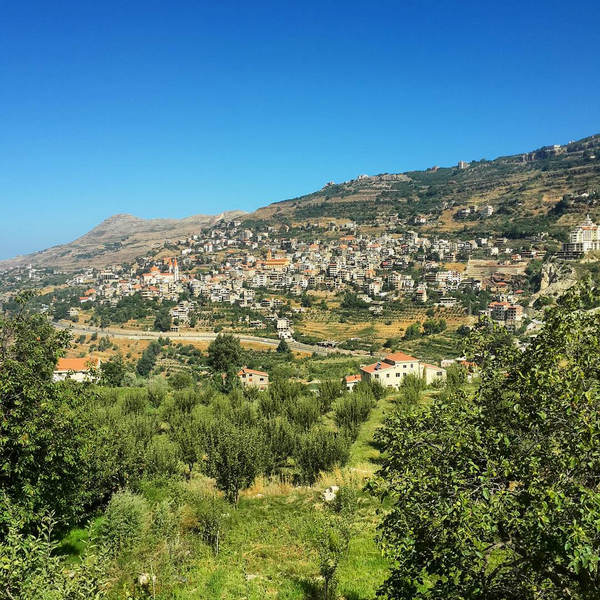 The village of Rashaya, in eastern Lebanon, is home to the Citadel of Independence, a fortress where the founding leaders of modern-day Lebanon were imprisoned by the French before the nation was granted independence. 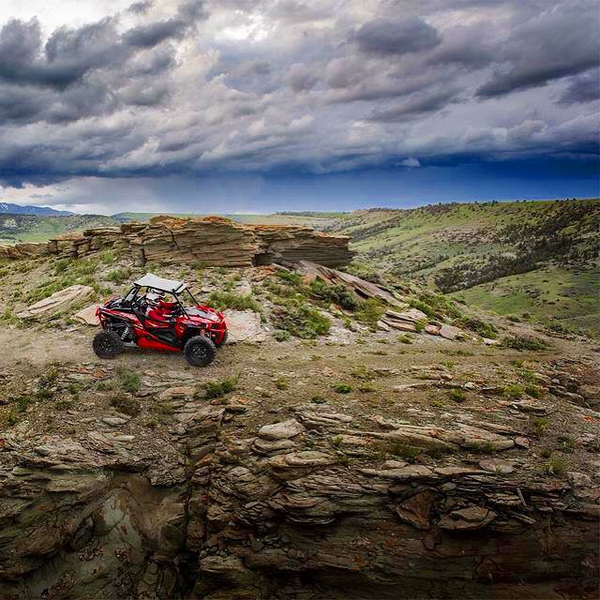 Enjoy the history and then take a scenic drive through the surrounding area. 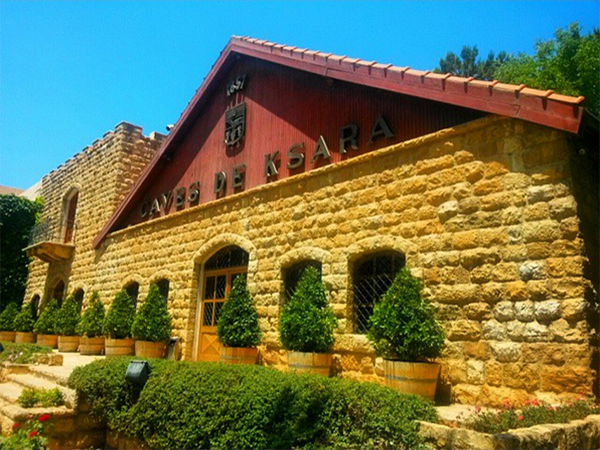 Take a break, breath and relax while you enjoy the slow pace of village life in Baskinta, located in Lebanon’s lush green mountains. 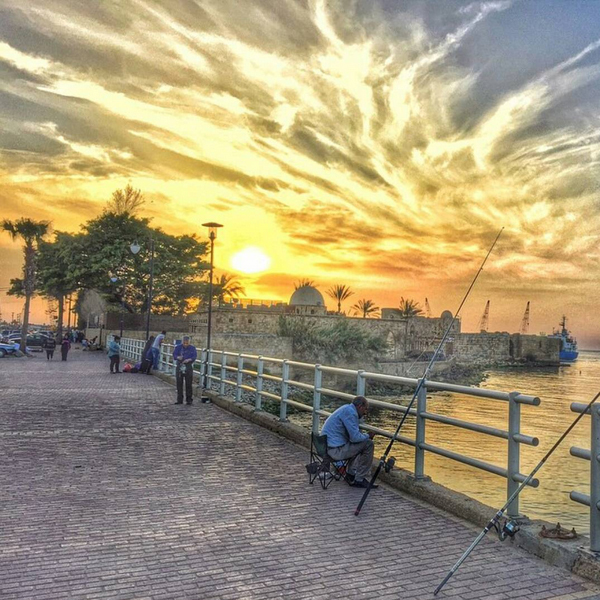 Between Beirut and Tyre along Lebanon’s Mediterranean coast, Sidon boasts historic landmarks, beaches and a great place to stroll along the corniche. Maybe some of the local fishermen will even allow you to join them. It doesn’t get much better than a relaxing day spent by the river. 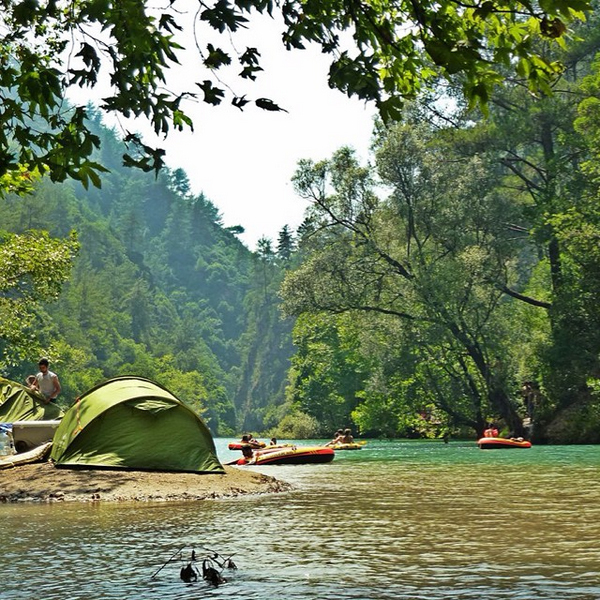 Enjoy rafting lazily with the current and maybe even make it a weekend affair by bringing your camping gear a long. Just remember, take care of your trash and leave things cleaner than you found them. 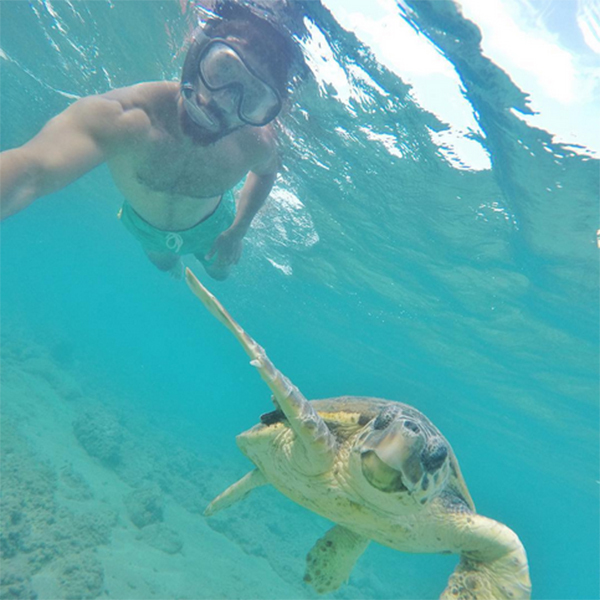 With some of the most pristine beaches Lebanon has to offer, sea turtles and a vibrant city culture, Tyre is an ideal places to spend your summer days. 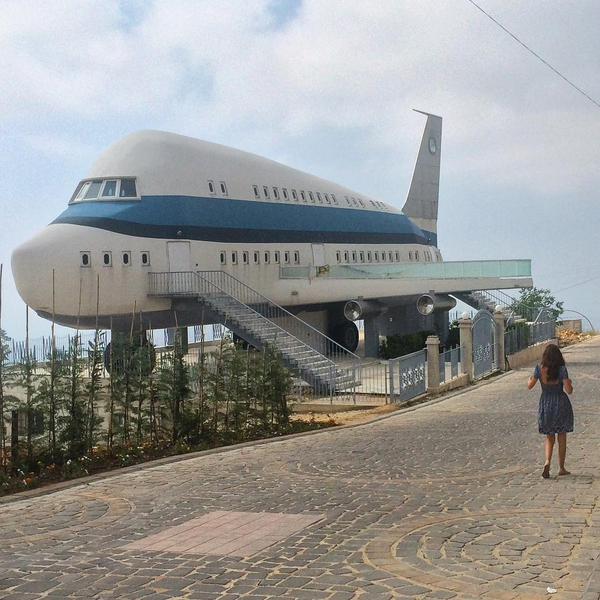 Perhaps one of the strangest places in Lebanon, Miziara is home to some massive and unusual homes including one constructed out of an old airplane. This wealthy northern village also boasts incredibly well-maintained and organized streets, something not always the norm throughout the country. 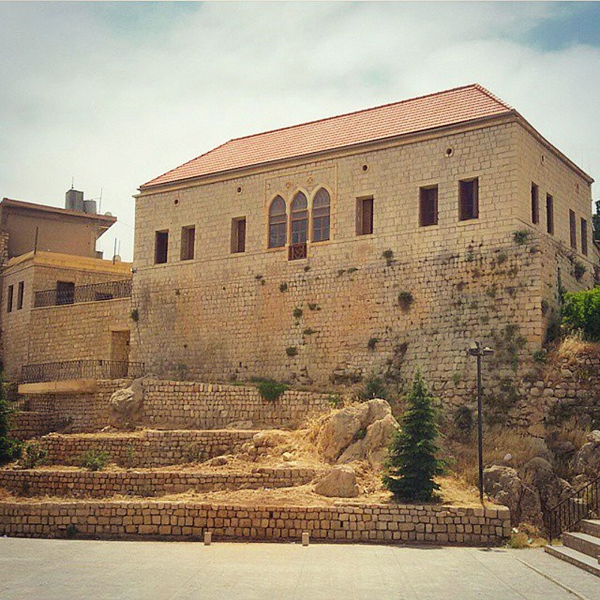 Tour the 17th century Fakhreddine Palace, the residence of the famed Druze Prince Fakhreddine. After you snap some selfies with the wax statues inside the palace, head out for a stroll in the alleyways and streets the village. 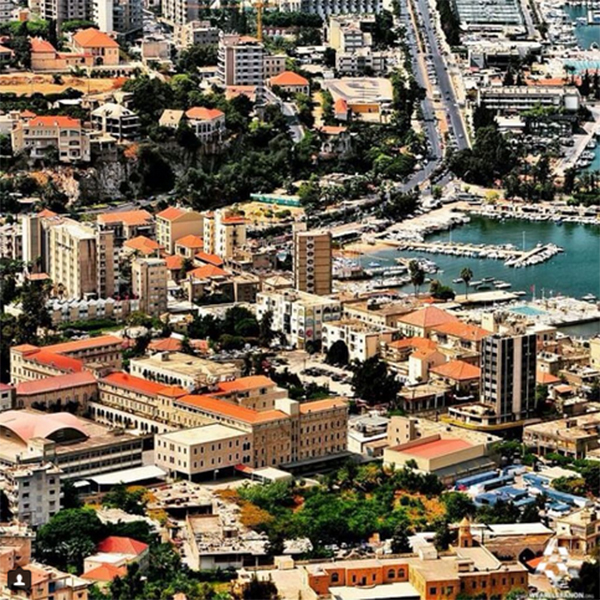 Nestled along the coast to the north, Jounieh’s nightlife rivals the famous party culture of Beirut. 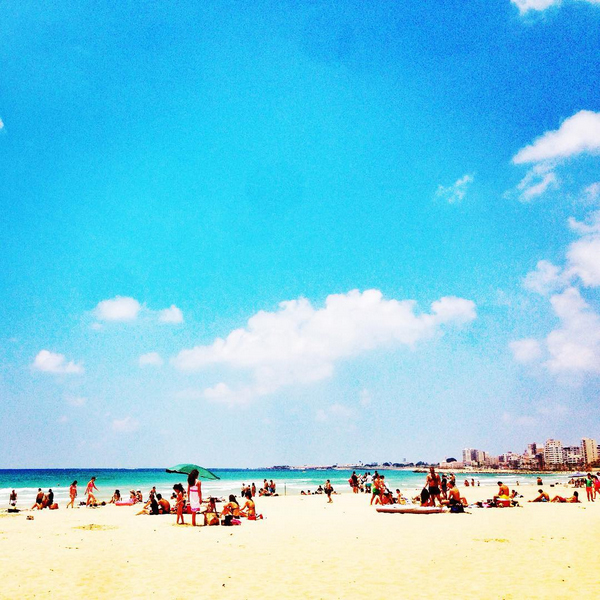 During the day, enjoy the beach or try your hand at some water sports. 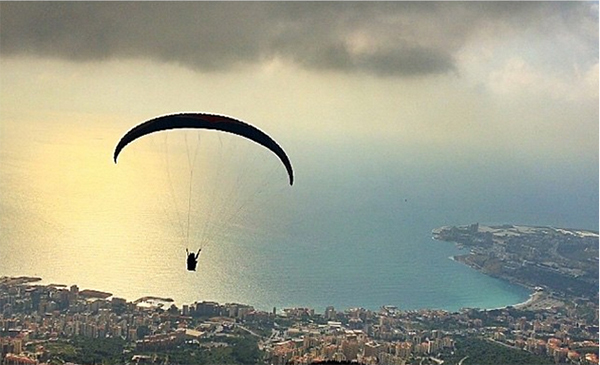 In late afternoon head up, into the mountains so you can paraglide into the sunset before spending your evening dancing in the streets or testing your luck at the Casino du Liban.